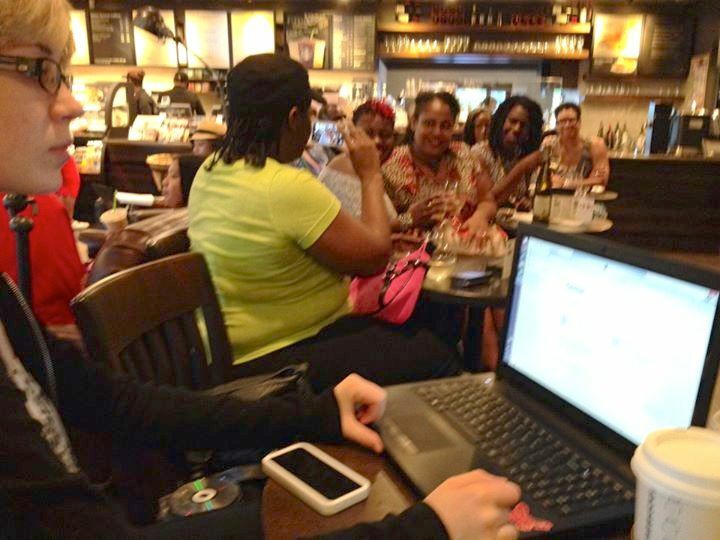 I just wanted to take a moment to thank you all for lending your time, your resources and your energy to my movement; bringing rich & rewarding entertainment to Starbucks of Conyers, Georgia. 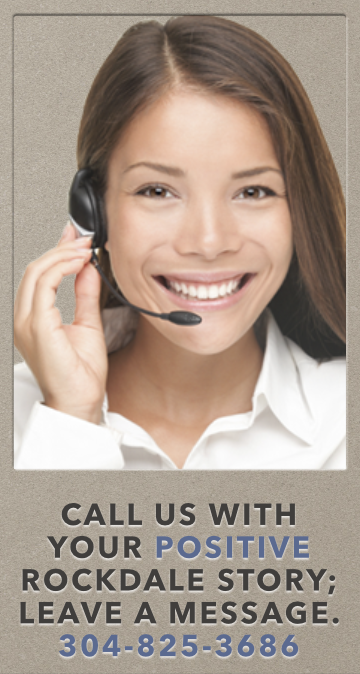 We are a small operation, and it gives us time and capability to embrace relationships on real organic levels. One of our partners invited me onto his radio show a few weeks ago, and some people I introduced him to are to appear on future broadcasts. Another partner asked last night “do you want company?” when I mentioned I wanted to see a movie. That turned into dinner, then the movie, and (again) there’s the real, organic experiences that lead to rich/rewarding relationships. Later this week, I will be attending another partner’s 25th wedding anniversary and BBQ. 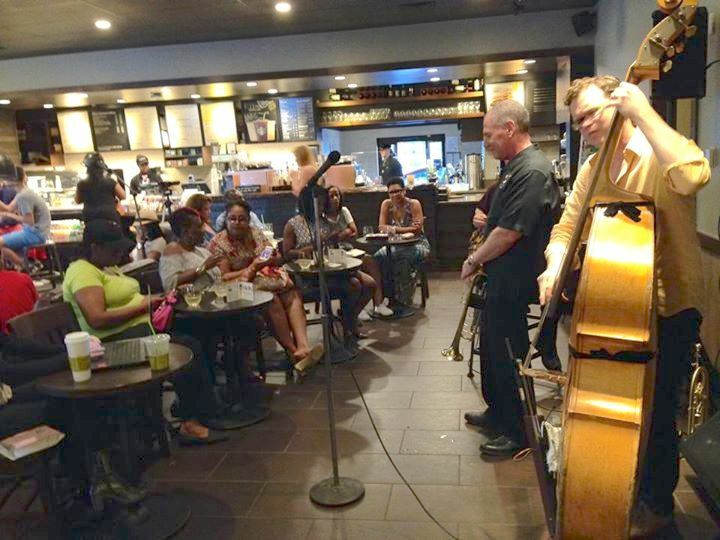 She has also hired one of the jazz artists who we featured here at Starbucks a few weeks back. that ever growing, ever resourceful, ever positive exchange day by day, minute by minute. Nothing but positivity in a world that is so much the opposite. Add to that, I recently met someone who I am VERY excited about. Taking my time, but I have a feeling this is special. So, stay tuned. Thank you all for being a part of this great energy. And if there’s anything I can do to be resourceful in YOUR life, please reach out. You never know. 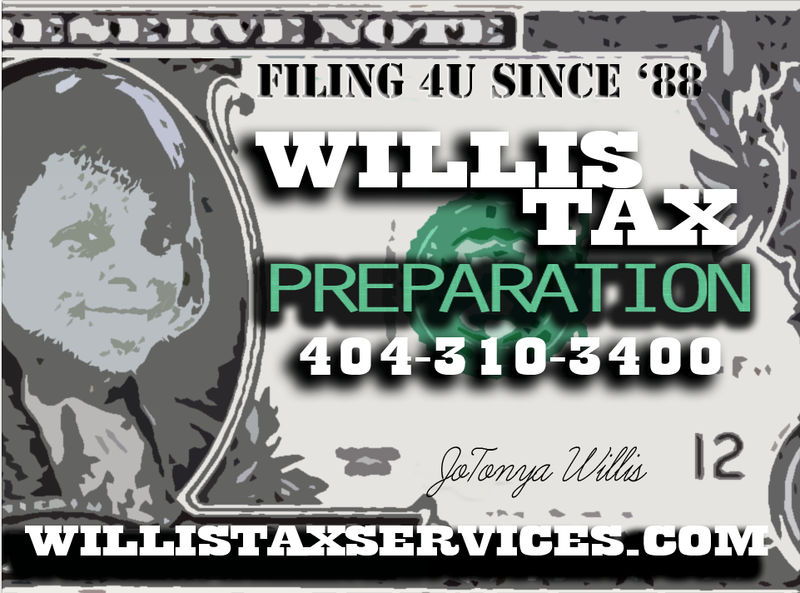 THANK YOU TO OUR NEWEST SPONSOR WILLIS TAX SERVICES! 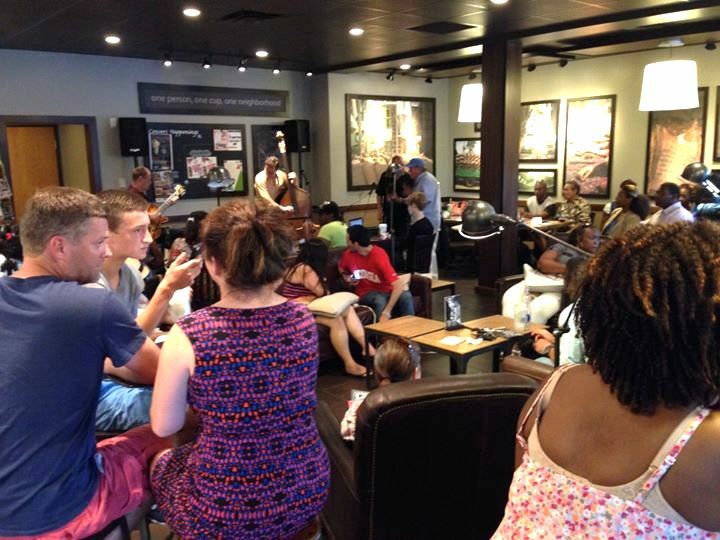 ANOTHER AMAZING NIGHT @STARBUCKS of CONYERS, GEORGIA! 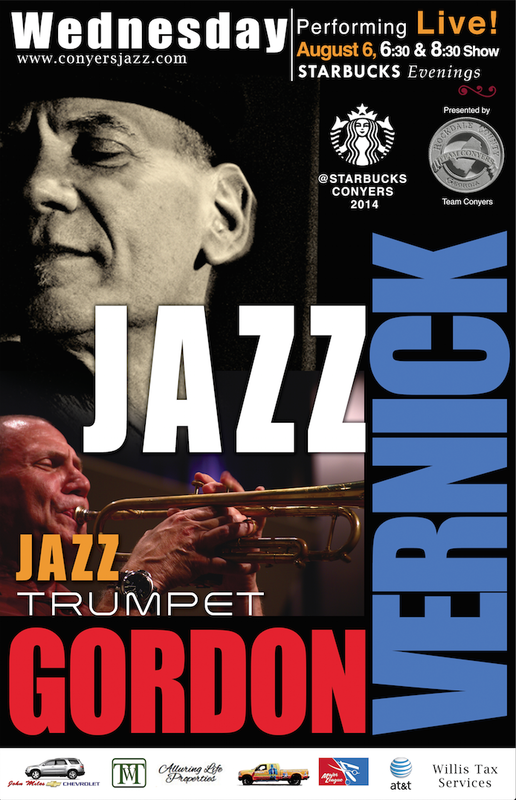 THANK YOU GORDON VERNICK, MASTER MUSICIAN, PROFESSOR and LEGEND! 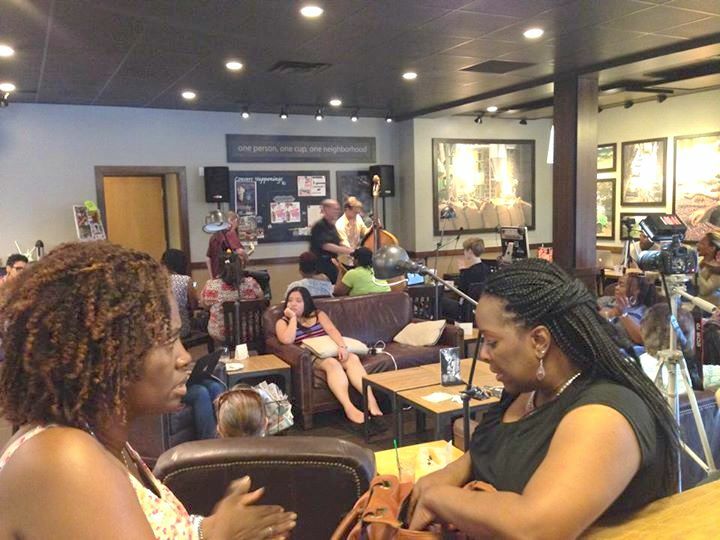 Thank you for coming to bless the audience at Starbucks, Conyers Ga last night. KILLER PERFORMANCE! 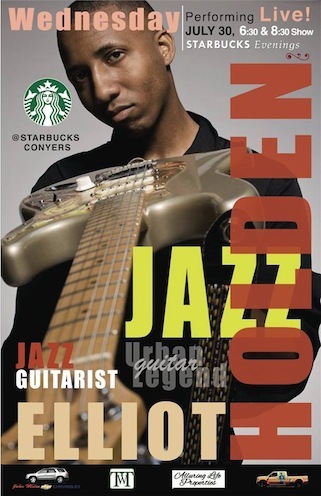 IT’S ABOUT TO GO DOWN AT STARBUCKS CONYERS! JULY 30th HISTORIC! 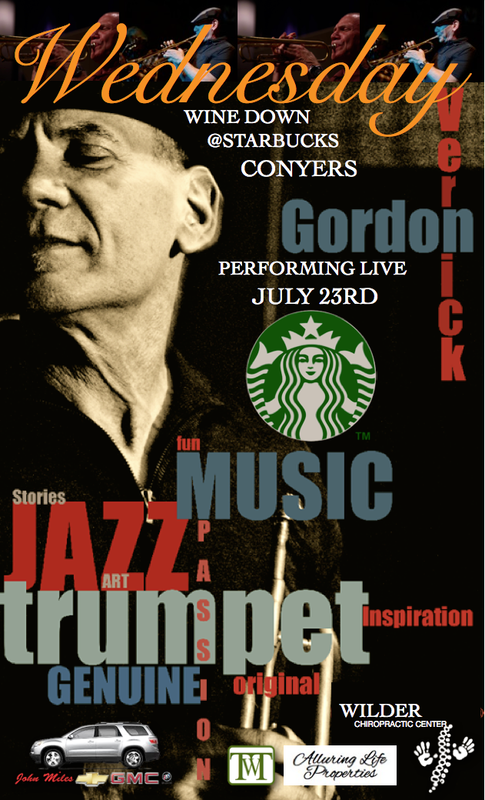 Gordon Vernick is an associate professor of music and coordinator of jazz studies at Georgia State University. 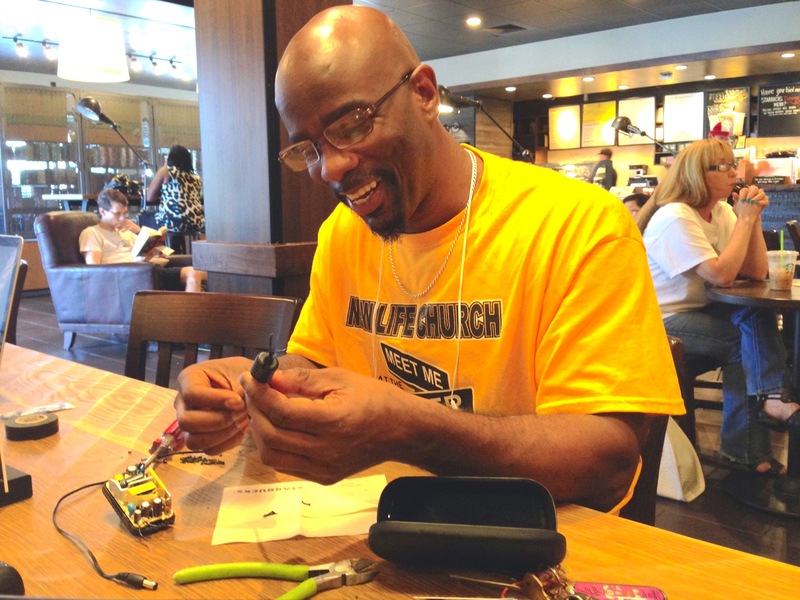 He holds a Bachelor of Music from Ithaca College, Ithaca, NY; a Master of Music in Education from the University of Miami; and a Doctor of Arts from the University of Northern Colorado, Greeley. 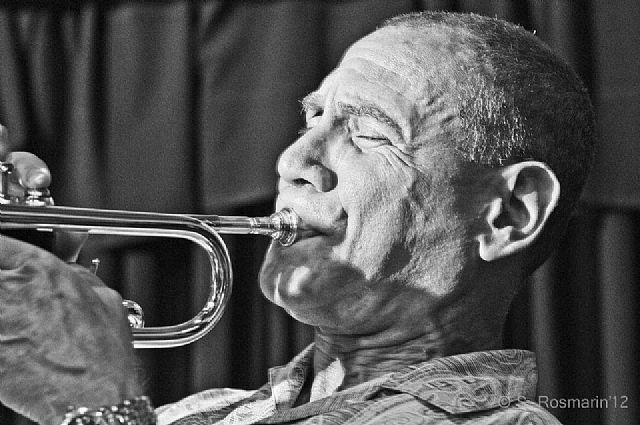 As a professional trumpet player, he has performed in musical mediums from symphony orchestra to jazz quartet and has freelanced all over the world. He is currently active in the southeast United States as a clinician, adjudicator and freelance trumpet player. 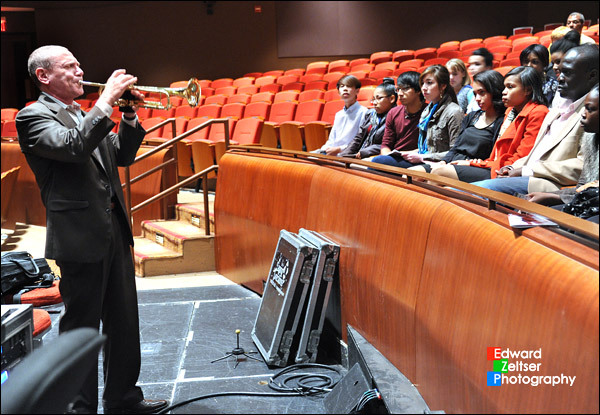 As a jazz educator, Dr. Vernick is the past president of the Georgia Association of Jazz Educators and past chair of the International Association of Jazz Educators Curriculum Committee. He is currently the director of the Rialto Youth Jazz Orchestra and musical director of the Rialto Jazz for Kids middle school jazz program. He co-wrote the college textbook Jazz History Overview published by Kendall-Hunt. 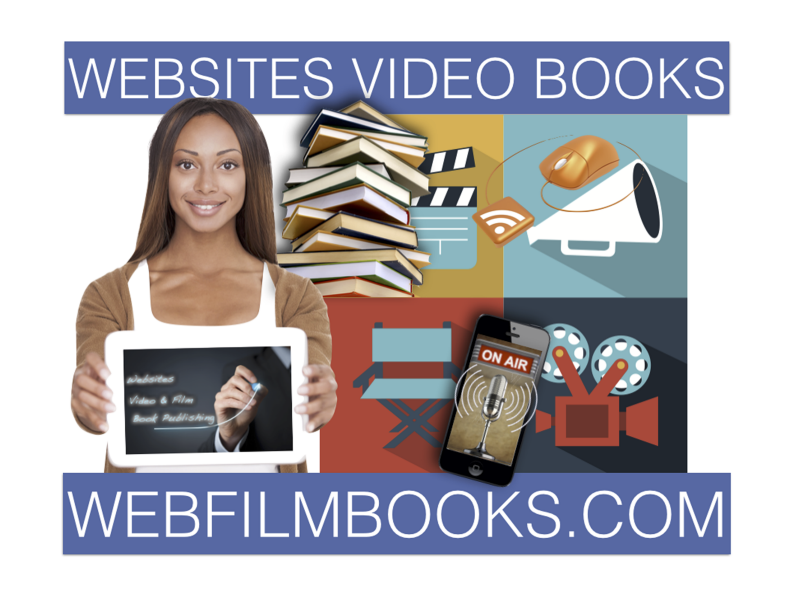 The text is in its second printing and has been adopted by numerous universities around the country. 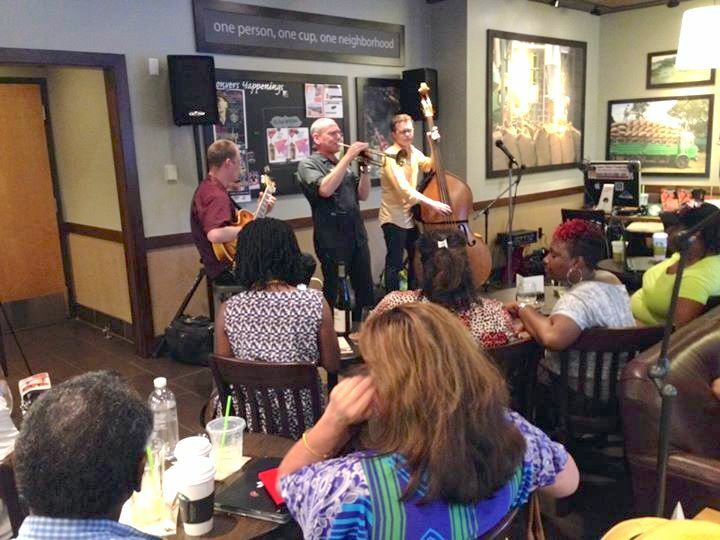 Dr. Vernick is director of the GSU Faculty Jazztet which performs regularly in Atlanta and has appeared at the Atlanta Jazz Festival, High Museum Jazz Series, International Association for Jazz Education Conference and at many other venues in the southeast. He has performed with such world-renown jazz artists as Kenny Werner, Clare Fischer, John Hart, Kevin Hays, Conrad Herwig, Marc Copland, Randy Brecker, Paul McCandless and many others. The Jazztet was twice invited to perform in San Jose, Costa Rica by the Centro Cultural Costarricense-Norteamericano. During the summer of 2001 the Jazztet performed in Moscow, Russia at the Tribute to Willis Conover Jazz Festival and in March 2003 performed at Capitol University in Beijing, China. The group was invited to perform in November 2004 at the Curso e Colegio Bardal in Florianopolis, Brazil. 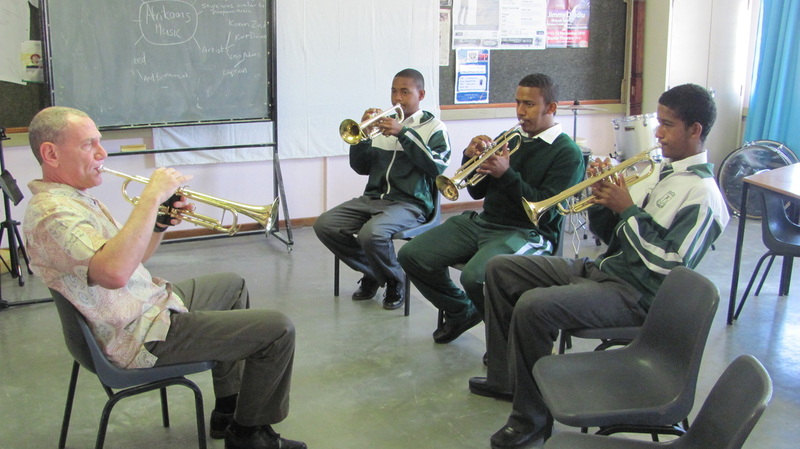 As a jazz clinician Dr. Vernick has served residencies at the Conservatory of San Juan, P.R., Taipei American School in Taiwan, Singapore American School, Bangkok International School, Jakarta International School, Columbia College Chicago, Montana State University and the University of Capetown, South Africa. His weekly radio show, “Jazz Insights” on WMLB Atlanta, is available in podcast form on iTunes and was featured on the Apple website homepage in May 2009. The podcasts have been featured on a number of websites including the New York Times and have been downloaded over 5 million times since May 2009. 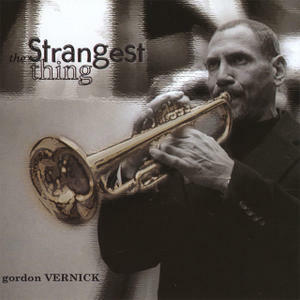 Gordon Vernick’s CD, The Strangest Thing, was released on Jbird Records in May 2008 and his latest CD, Destination, is due out in March 2012. 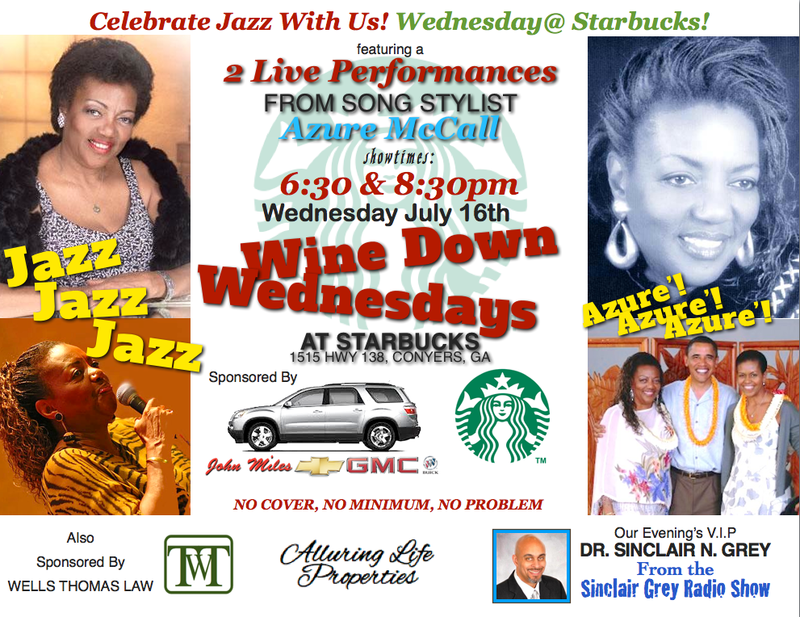 AZURE McCALL RETURNS TO WINE DOWN WEDNESDAY! 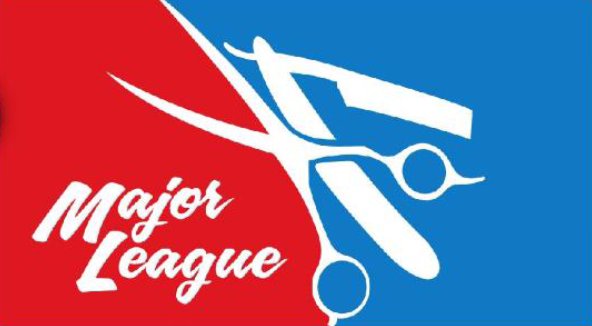 DID YOU MAKE IT??? PRINCE A. MARTIN III WAS AMAZING!